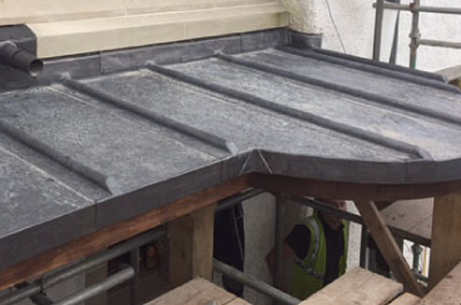 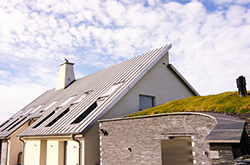 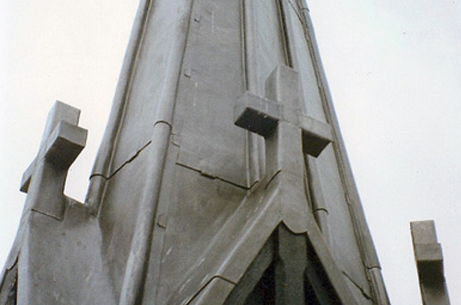 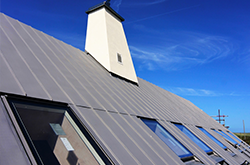 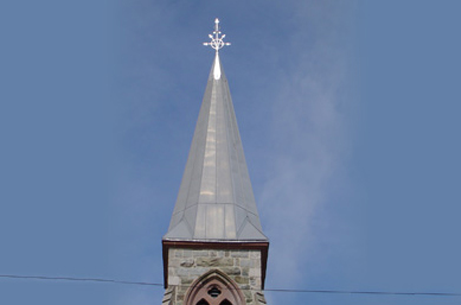 Two zinc pyramids at St Augustine's Church, East Sussex by Metal Roof Ltd. 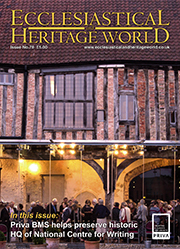 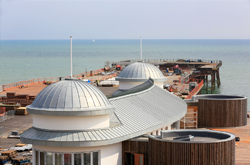 The restored Grade II-listed Hastings Pier, built in 1872, has natural VMZINC® standing seam roofs. 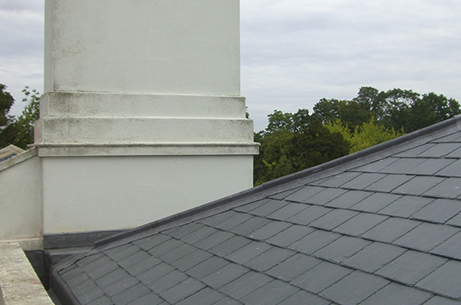 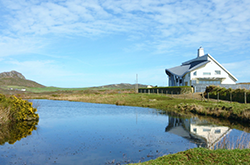 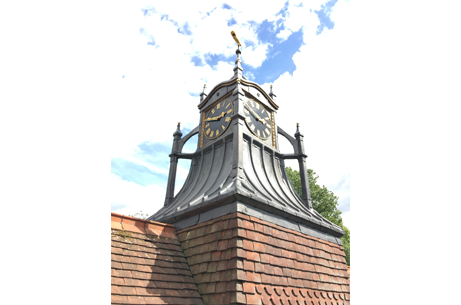 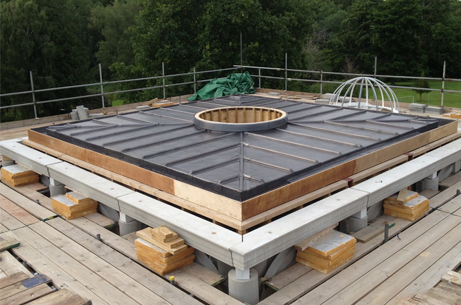 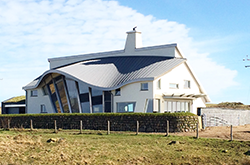 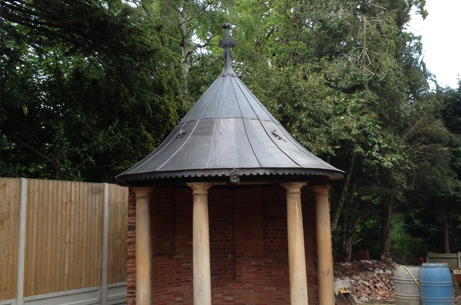 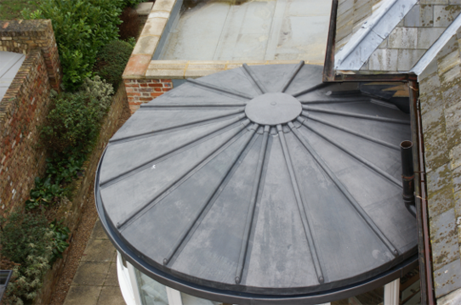 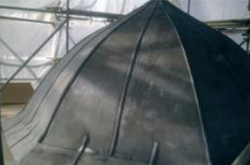 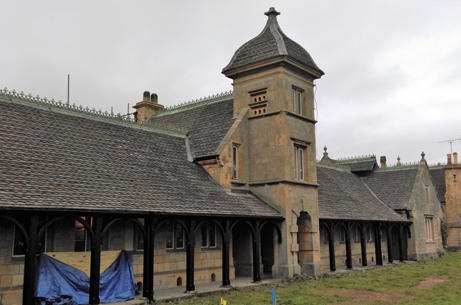 Lead roof in Pegwell Bay by John Williams & Co.
Martin Young of MYLeadworks installed this sand-cast lead turret at Bramshill House in Hampshire. 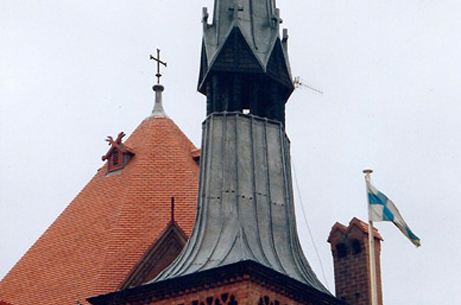 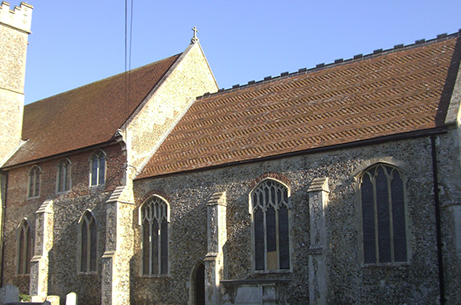 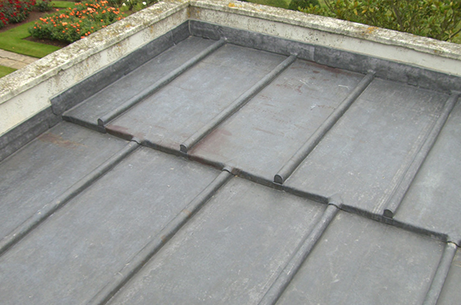 Fine example of lead roofing from George Bayes of Suffolk. 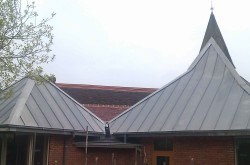 Terne coat stainless steel roof at St Mary's Church, Watton by Geoff Neal Roofing. 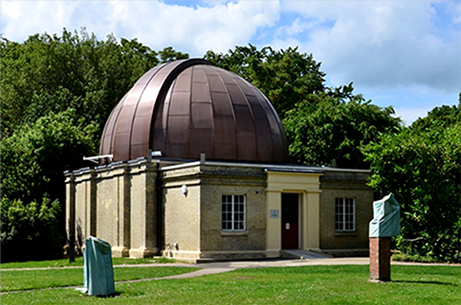 Copper roof by Norman & Underwood at the Northumberland Observatory, University of Cambridge. 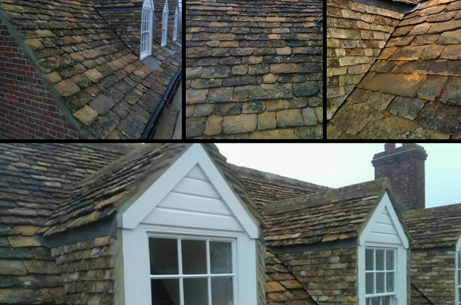 Handmade clay tiles used by Martin-Brooks (Roofing Specialists) Ltd at Poultry House near Worksop. 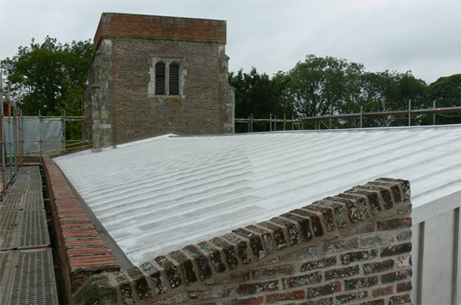 The restoration of the tiling to the Chancel roof at Barham Church near Ipswich. 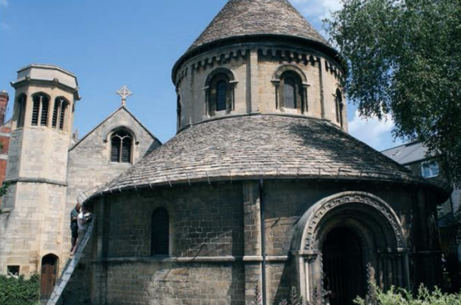 Stonesfield slate fitted on the Church of the Holy Sepulchre - or Round Church - by Claude N Smith Ltd.
Best quality Chinese Slate, Bayes Roofing Suffolk.